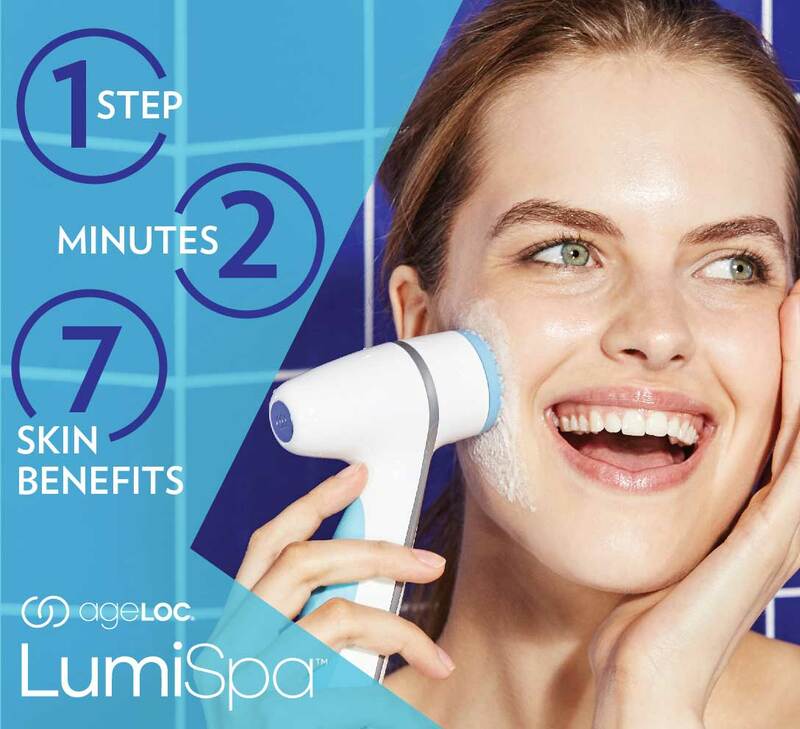 PROVO, Utah – Jan. 25, 2018 - Nu Skin Enterprises, Inc. (NYSE: NUS) today announced the consumer launch of ageLOC LumiSpa, the first-of-its-kind, dual-action skin care device that treats and cleanses the skin. Following successful market previews, ageLOC LumiSpa is now available in the Americas and EMEA regions with launches to follow in North Asia, Greater China and Southeast Asia over the next three months. 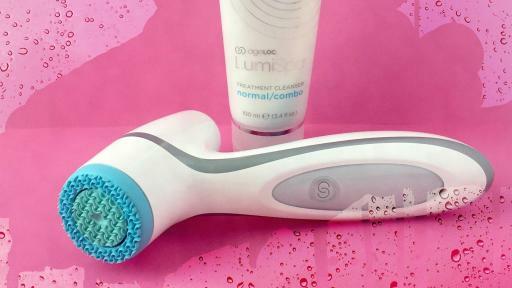 ageLOC LumiSpa simultaneously delivers a skin-perfecting treatment and superior cleansing benefits to reveal smoother, softer skin after just one use. Now Nu Skin customers can be confident that their skin is clean, radiant and always ready for the perfect selfie or spontaneous photo moment. ageLOC LumiSpa was invented by Nu Skin scientists with contributions from a board-certified dermatologist and inspired by gene expression studies of skin protein production. In the development of ageLOC LumiSpa, Nu Skin conducted several clinical studies including a 12-week study that revealed individuals who used the product experienced improvements in the skin's smoothness, softness, texture, clarity and radiance. Research that influenced the development of ageLOC LumiSpa was named as a “Top 10 Poster” by the International Federation of Societies of Cosmetic Chemists (IFSCC). It was selected from among more than 300 posters exhibited at the most recent IFSCC conference in Seoul, South Korea. The poster highlighted a study where digital image analysis was used to measure the efficacy of a test regimen using a novel treatment cleansing technology. 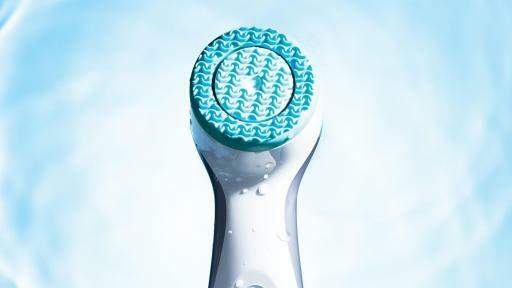 The study revealed the device was able to improve skin softness and smoothness immediately after just one use with an average of 51 percent improvement in skin smoothness. 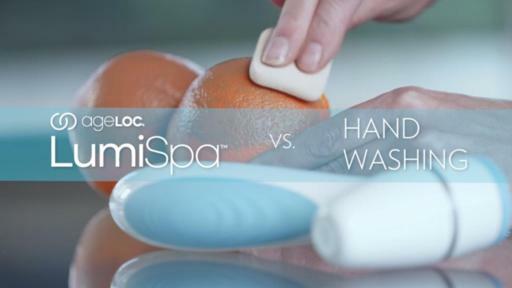 The ageLOC LumiSpa device: ageLOC LumiSpa is a waterproof, handheld personal skin care device and comes with a charging base. 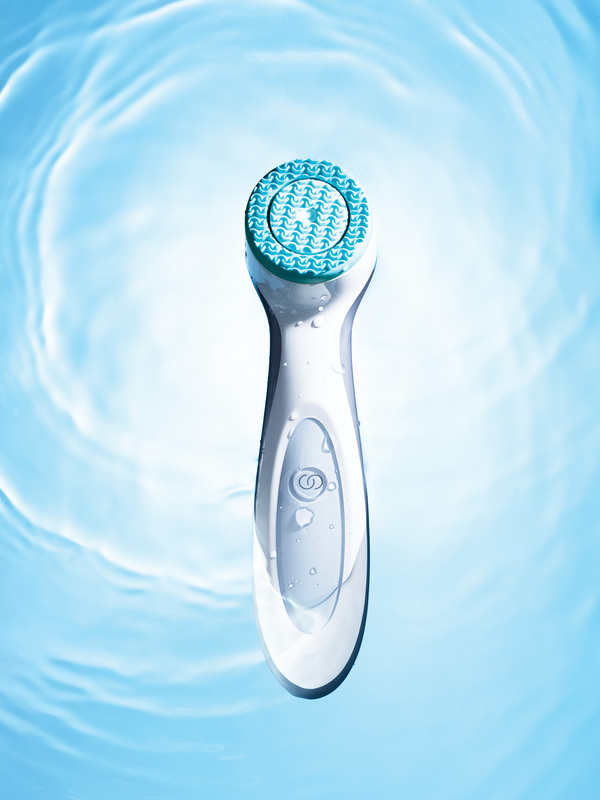 ageLOC LumiSpa treatment heads move at the precise frequency, validated by clinical studies, to promote superior cleansing and skin renewal for a healthy and refreshed appearance. Silicone treatment heads: ageLOC LumiSpa features two treatment heads — normal and firm. The nonabrasive silicone surface is more gentle and hygienic than brushes commonly used with other devices. Each head has a projected life of three months and is embedded with antimicrobial silver. 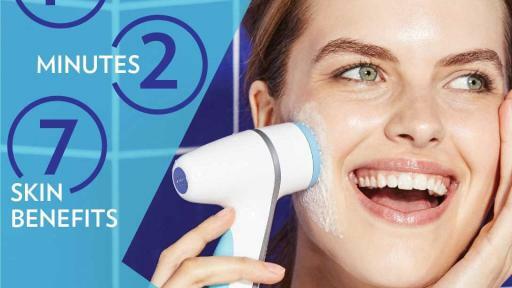 The ageLOC LumiSpa starter kit includes an ageLOC LumiSpa device, treatment head, treatment cleanser, charging base, power cord, quick start guide and a user's manual. It is now available in the U.S. for $199. For more information, please visit nuskinusa.com. For specific pricing and availability for other markets, please visit nuskin.com. Founded more than 30 years ago, Nu Skin Enterprises, Inc. develops and distributes innovative consumer products, offering a comprehensive line of premium-quality beauty and wellness solutions. The company builds upon its scientific expertise in both skin care and nutrition to continually develop innovative product brands that include the Nu Skin® personal care brand, the Pharmanex® nutrition brand, and most recently, the ageLOC® anti-aging brand. The ageLOC brand has generated a loyal following for such products as the ageLOC Youth nutritional supplement, the ageLOC Me® customized skin care system, as well as the ageLOC TR90® weight management and body shaping system. Nu Skin sells its products through a global network of sales leaders in Asia, the Americas, Europe, Africa and the Pacific. As a long-standing member of direct selling associations globally, Nu Skin is committed to the industry's consumer guidelines that protect and support those who sell and purchase its products through the direct selling channel. Nu Skin is also traded on the New York Stock Exchange under the symbol “NUS.” More information is available at nuskin.com. Please Note: This press release contains forward-looking statements within the meaning of Section 27A of the Securities Act of 1933, as amended, and Section 21E of the Securities Exchange Act of 1934, as amended that represent the company's current expectations and beliefs. All statements other than statements of historical fact are “forward-looking statements” for purposes of federal and state securities laws and include, but are not limited to, statements of management's expectations regarding future product launches and the benefits of LumiSpa. The forward-looking statements and related assumptions involve risks and uncertainties that could cause actual results and outcomes to differ materially from any forward-looking statements or views expressed herein. These risks and uncertainties include, but are not limited to, decisions on the timing of product launches due to changed circumstances or other factors, and quality control problems or other issues that prevent LumiSpa from providing its intended benefits. The company's financial performance and the forward-looking statements contained herein are further qualified by a detailed discussion of associated risks set forth in the documents filed by the company with the Securities and Exchange Commission. The forward-looking statements set forth the company's beliefs as of the date that such information was first provided and the company assumes no duty to update the forward-looking statements contained in this release to reflect any change except as required by law.